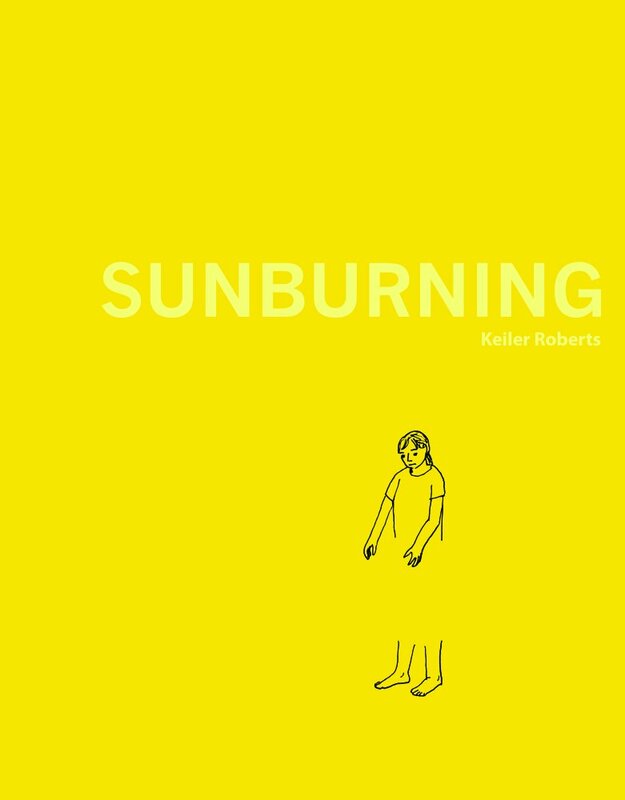 Cartoonist Keiler Roberts joins the show to talk about her new book, Sunburning (Koyama Press). Oh, and parenthood, bipolar disorder, the avoidance of style, learning art while teaching art, making snap judgements about parents, having the world’s worst wedding photos, the temptation of shaping real life to generate a good story, trimming a 150-page memoir down to 12 pages, and why she cried when she got a blurb from Roz Chast! Give it a listen! And go buy Sunburning! Keiler Roberts’ autobiographical comic series Powdered Milk has received an Ignatz Award for Outstanding Series and was included in the The Best American Comics 2016 . Her work has been published in The Chicago Reader, Mutha Magazine, Nat. Brut, Darling Sleeper, Newcity, and several anthologies. 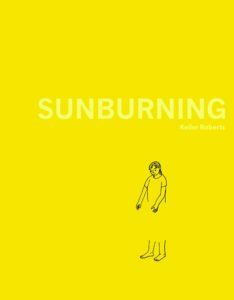 Her new book is Sunburning, from Koyama Press. Credits: This episode’s music is Nothing’s Gonna Bring Me Down by David Baerwald, used with permission from the artist. The conversation was recorded at Toronto Marriott on Bloor during TCAF 2017 weekend on a pair of Blue enCORE 200 Microphones feeding into a Zoom H5 digital recorder. I recorded the intro and outro on a Heil PR-40 Dynamic Studio Recording Microphone feeding into a Cloudlifter CL-1 and a Mackie Onyx Blackjack 2×2 USB Recording Interface . All processing and editing done in Adobe Audition CC . Photo of Keiler and Summer Pierre by me. It’s on my instagram.